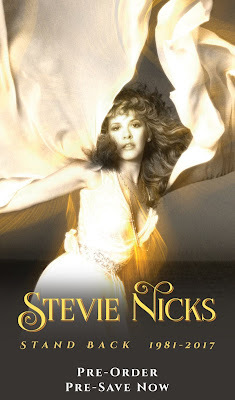 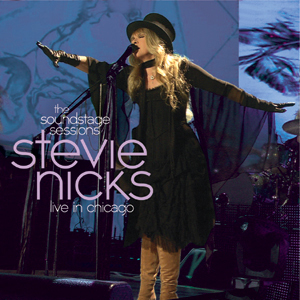 SKY Arts 1 in the UK will broadcast Stevie's 2009 Live in Chicago concert twice on August 8th and 9th. 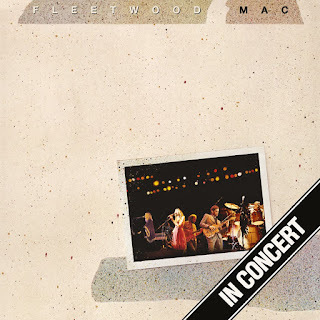 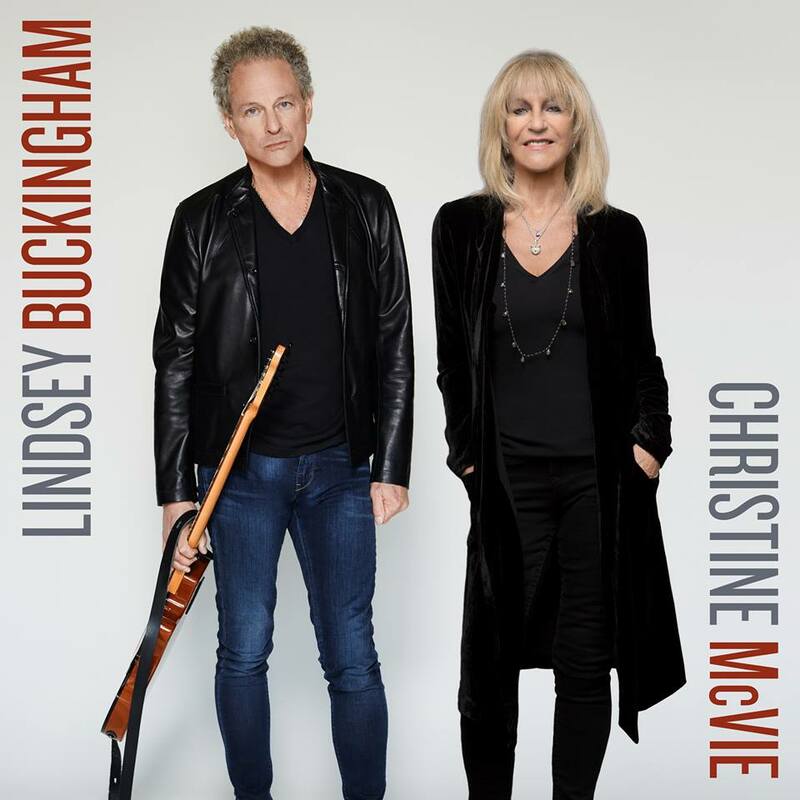 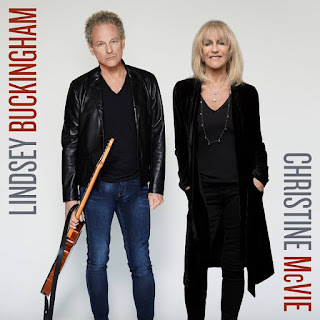 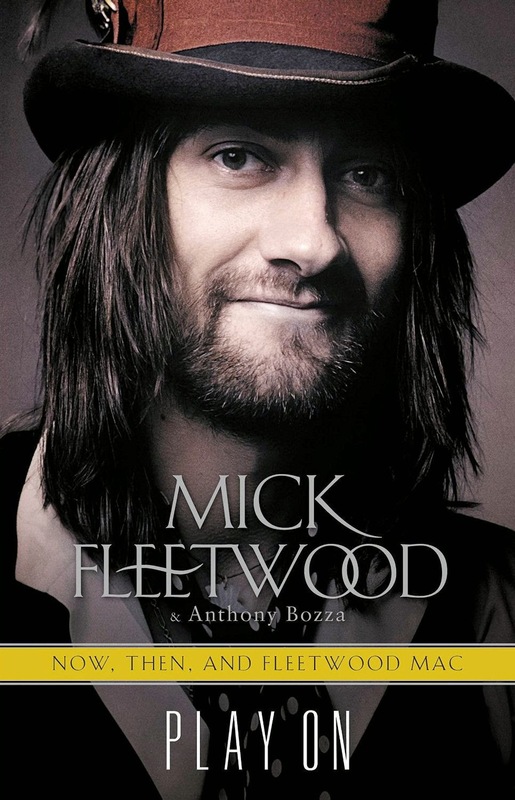 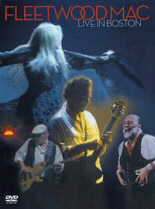 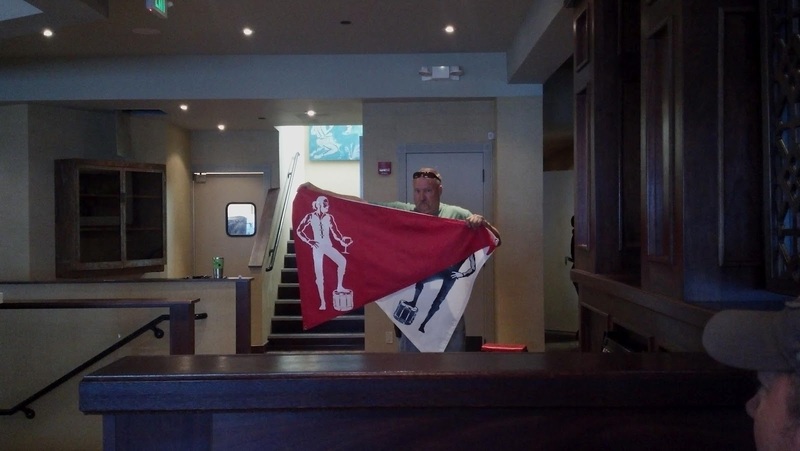 Fleetwood Mac's "Live In Boston" will be shown August 7th and 8th. 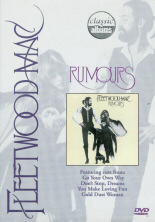 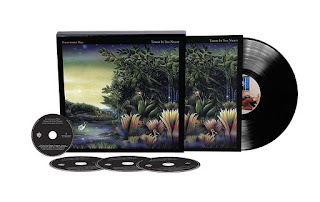 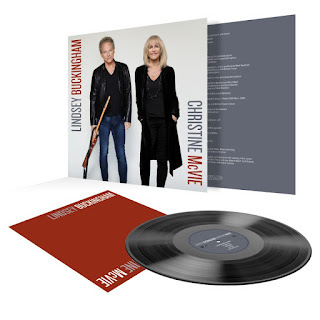 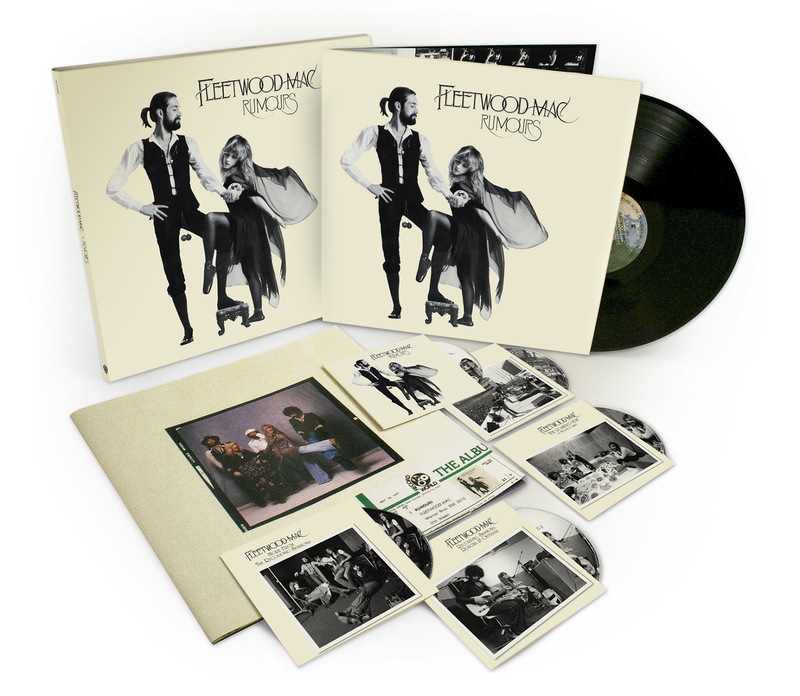 Fleetwood Mac's "Behind The Music" will air on August 9th and 10th, "Classic Albums" will air on August 10th and 11th. 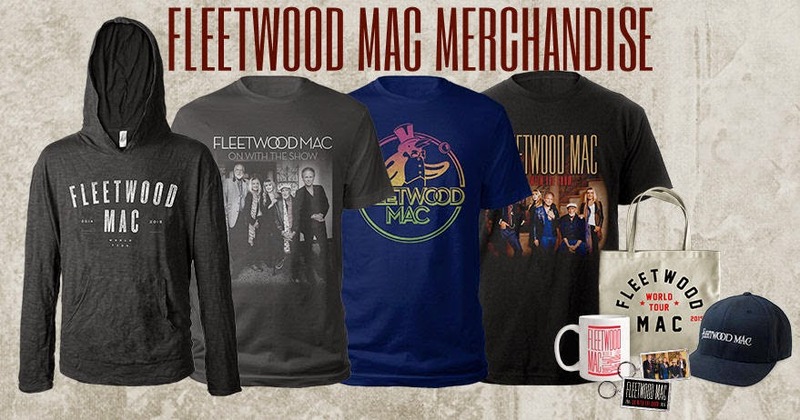 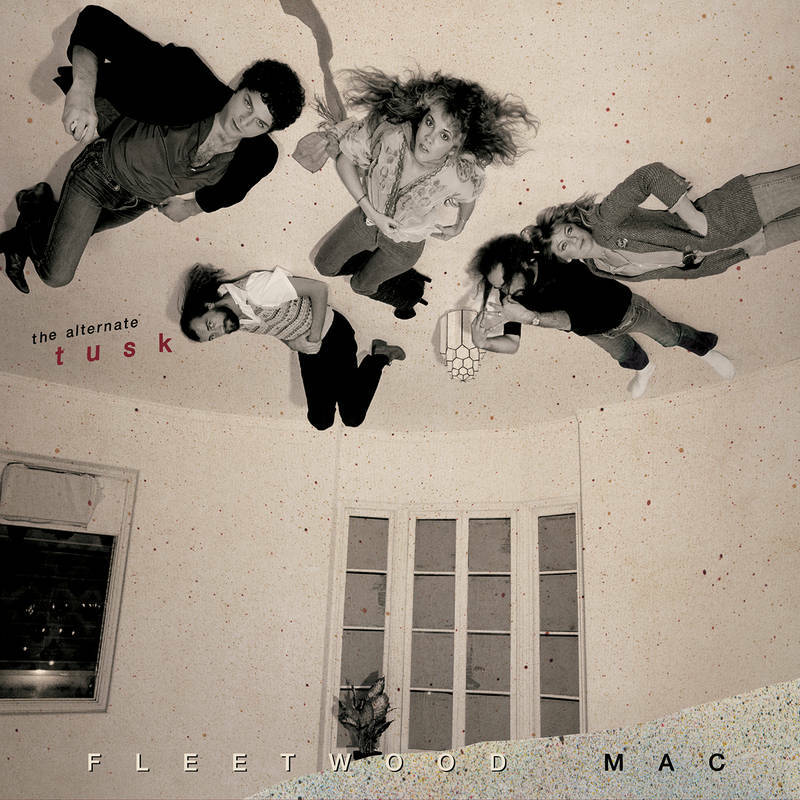 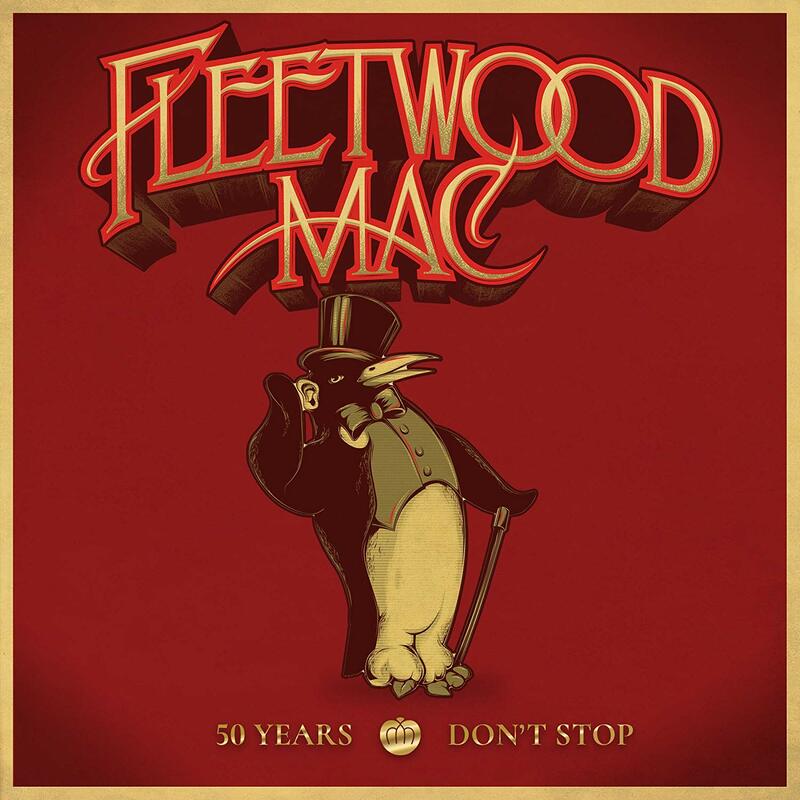 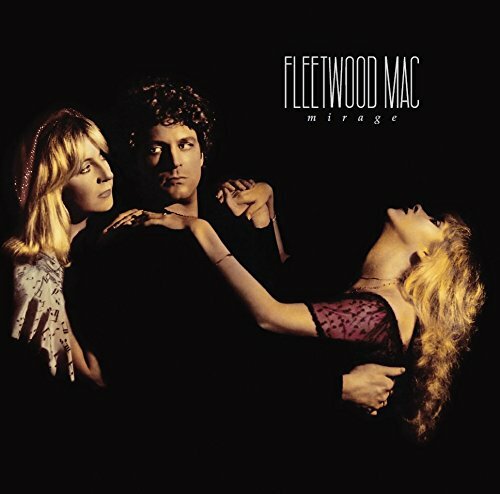 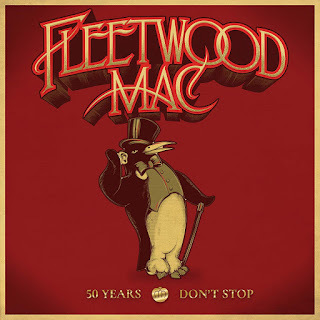 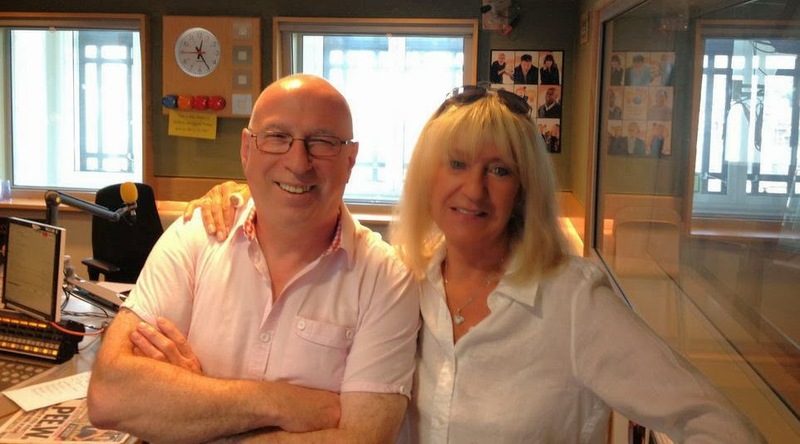 10:05pm - Fleetwood Mac "Behind The Music"
12:00pm - Fleetwood Mac "Behind The Music"
5:00pm - Fleetwood Mac "Behind The Music"